Pays : Sweden !!! 2004 !!! Okaz !!! Second Hand !!! House - Tech House. 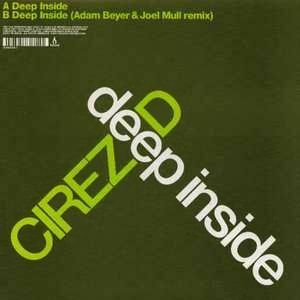 Remix by Adam Beyer & Joel Mull.